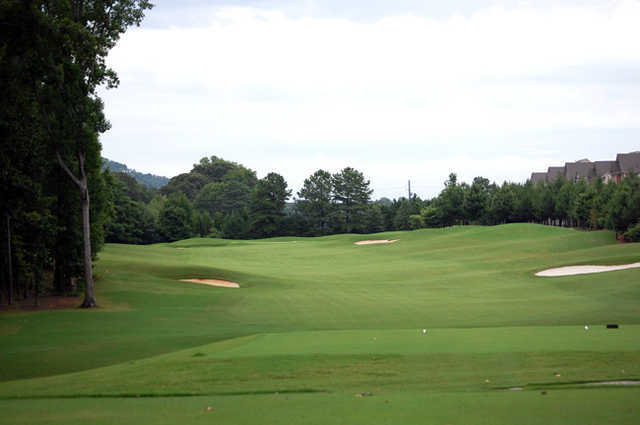 Overlook Golf Links, La Grange, Georgia - Golf course information and reviews. 7/10 - Overall good course. Built on some hills so there are some blind shots to a few of the greens. Played in late May and they were sanding the greens. 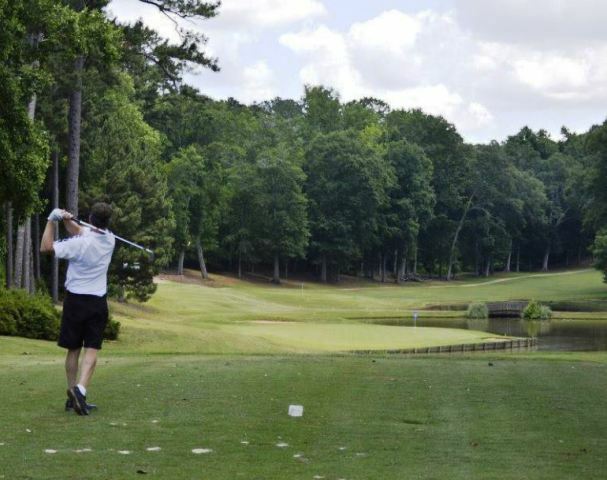 One thing that was fun is that along side some of the fairways there were blackberry bushes in season. 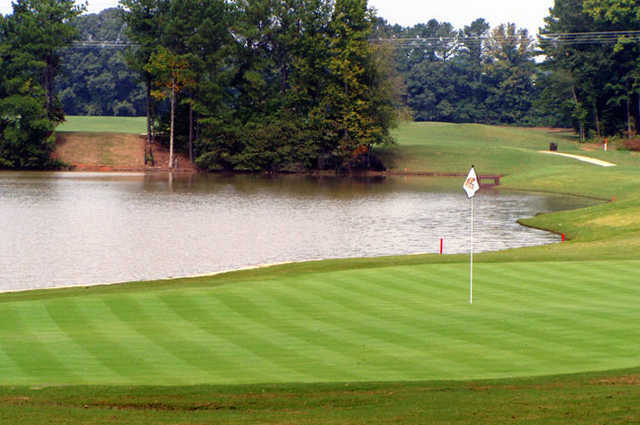 Add a course review for Overlook Golf Links. Edit/Delete course review for Overlook Golf Links.